As the book designer and photo curator of On a River Winding Home, I am happy to announce our book has almost sold out. Published by Ensatina Books, the publication has been a local favorite at Copperfields Books where it has run head-to-head with Michelle Obama’s, Becoming. 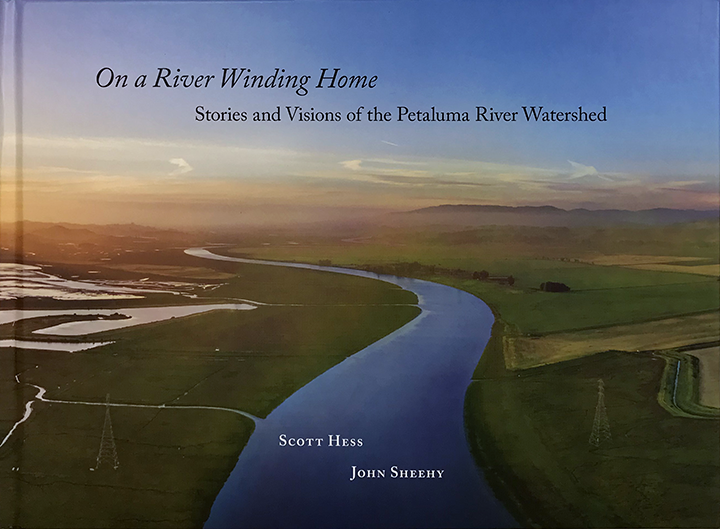 Written by John Sheehy with photographs by Scott Hess, the book is a stunning testament to Petaluma, a place we all call home. Exhibition Opens Sunday September 30, 12-6 PM through November 14, 2018. 916 G Street NW, 2nd Floor, Washington, DC. Szujewska's print, The Overshadow, is included in Site: Brooklyn: 3rd Annual Hand-Pulled Prints: The Current Practice in Printmaking exhibition. The exhibition runs from September 22 to October 22, 2017 and the opening is Friday, September 22 from 6 to 9 PM. SITE is located at 165 7th Street, Brooklyn, 11215. Hope to see you at the opening. Szujewska's print, All in, 2016, is now showing in the California Society of Printmaker's 104th exhibition at the Piedmont Center for the Arts. The Center is located at 801 Magnolia Avenue, Piedmont, CA. The opening reception is September 8, 5:30 to 8:30PM. Work by California Printmakers in all printmaking methods will be on view. POP! 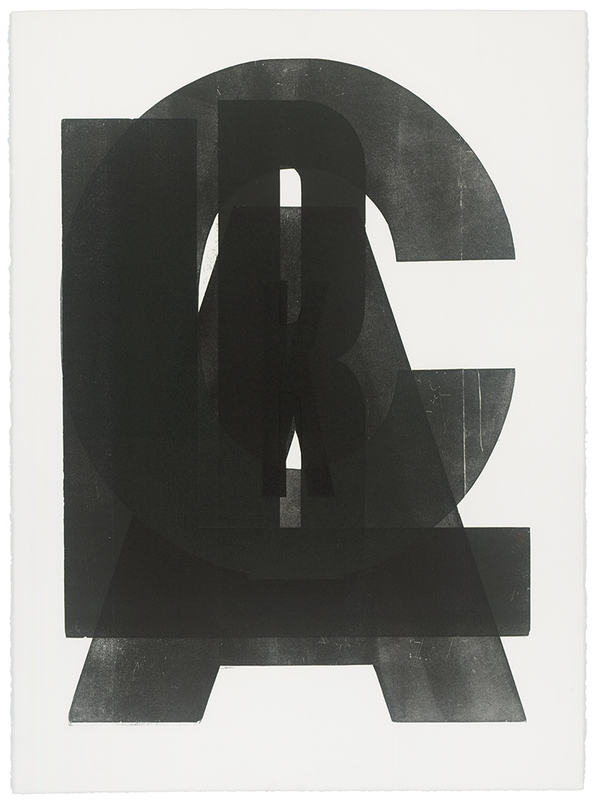 The Power of Printmaking is at the Healdsburg Center for the Arts, 130 Plaza Street, Healdsburg, CA. The exhibition runs from May 20 through July 16. The opening is from 5-7 on Saturday May 20. Szujewska's work, Camouflage, is now on view in an exhibition of Central Coast Printmakers in conjunction with the San Luis Obispo Museum of Art. Pressing Matters is a juried print exhibition open to artists in California, Oregon, and Washington. The original prints and artists' books will be on view in the Gray Wing from October 7 – November 13, 2016. This juried exhibition showcases the twin disciplines of fine art original prints and artists’ books. Artists were challenged to utilize traditional printmaking processes to comment on contemporary issues. This compelling amalgamation invites viewers to witness how artists convey substantial social topics. Using serigraphy, letterpress, collagraphy, etching, woodcut, lithography, linocut, drypoint, mezzotint, monoprint, and solar plates, these works are both beautiful and significant. Szujewska has six works included in Marymount California University, Arts and Media, "Text, Type, and Typography" curated by Professor Michael Powe. The exhibition showcases the use of typography through the eyes of designers and fine artists. Exhibition runs from November 3 through January 18, 2017. Gallery hours are 11AM to 3PM Monday through Friday. 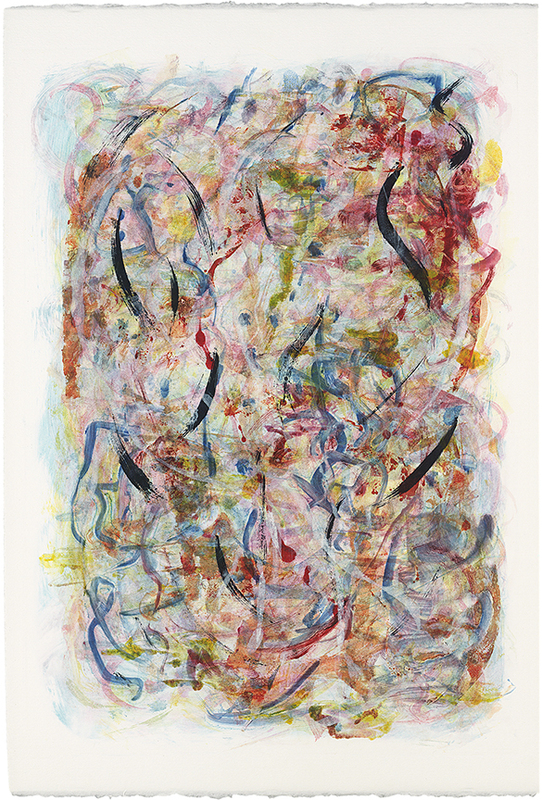 The Marin MOCA Summer National Exhibition features contemporary artists from around the nation and includes sculptures, paintings, photography and printmaking. This exhibition spans two galleries and is juried by Brian Gross, owner of Brian Gross Fine Art. 49 artworks were selected from a total of 1286 entries from 26 states. 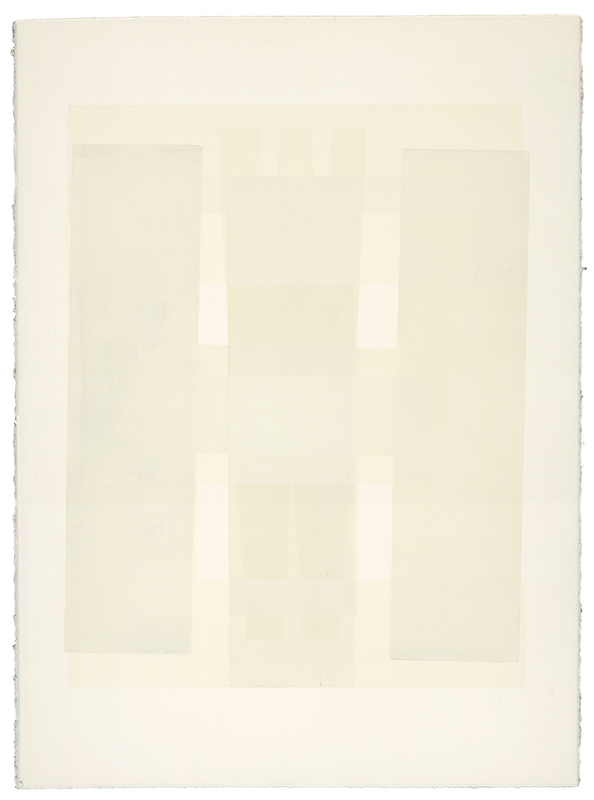 This survey exhibit shows us how artists explore abstraction from minimalism and formal grid-like color fields to more intuitive, emotion-based content. Process and artistic investigations are inspired by myriad sources, both external and internal.